This week has been ridiculous. 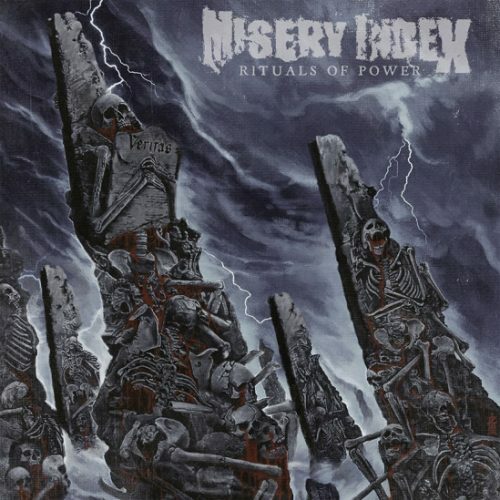 With the exception of the year-end holiday season, when releases slow down a bit, every week now brings a flood of new music from metal bands and labels, but this week seems to be turning into a typhoon. With most of Thursday (as I write this) and all of Friday still to come, it’s only going to get worse/better. So once again, I’m resorting to a two-part round-up. But even with a two-part collection I’m still not going to be able to comprehensively cover the (rising) waterfront. I’ve still had to make some choices, and so in Part 2, in addition to the usual write-ups, I’m just going to link you to additional streams of music that I’m not writing about in more detail. I’m doing that then instead of now, because I haven’t yet figured out where to draw that line. 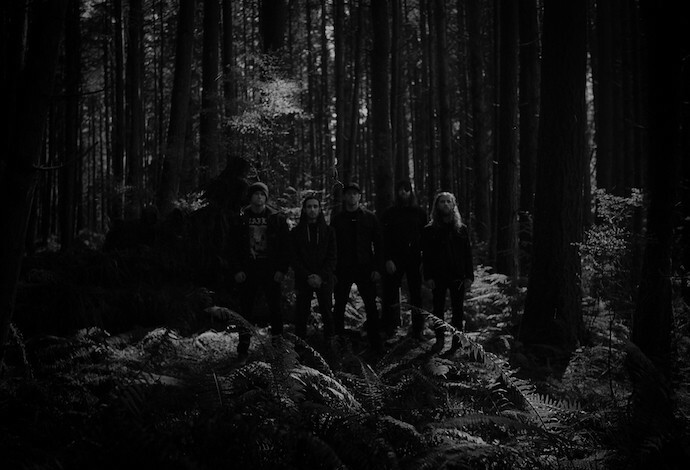 Last fall we had the pleasure of premiering a new EP by the Vancouver band Seer. Entitled Vol. 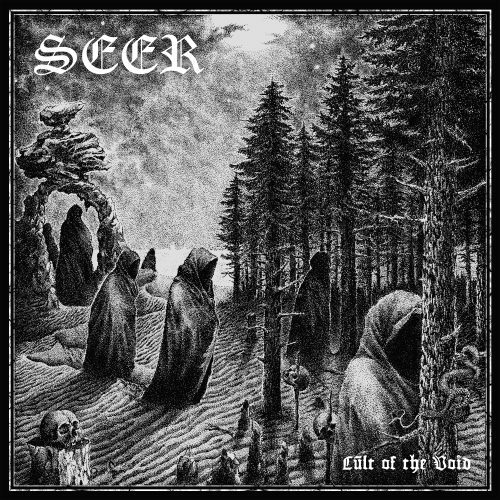 5, it reflected the continuation of both the lyrical narrative that has run through Seer’s releases to date and the evolution of the band’s sound — which has become increasingly difficult to pin down. Vol. 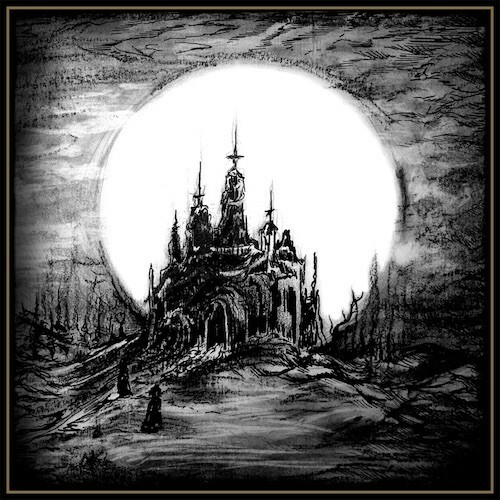 5 encompasses varied strands of doom, sludge, black metal, and more — and no two of the tracks on the EP are quite alike. Of the two middle tracks on the EP, which together form the bulk of the run-time, “The Face of the Earth Was Darkened and a Black Rain Began to Fall” is, in the band’s words, “an apocalyptic funeral dirge featuring more twists, turns, and layers than one might expect from sprawling, ‘big riff’ songs of this nature”. 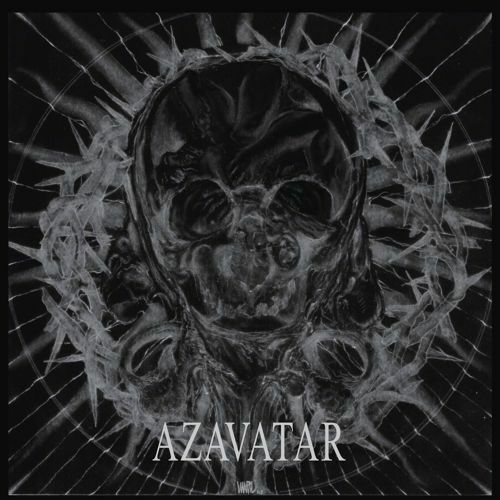 “A Primordial Entity Observes from Across the Cosmic Expanse”, on the other hand, “is a more straight-forward rock and roll tune with heavy emphasis on occult-rock guitar leads”, and it features interplay between harsh and clean vocals. “Despite releasing a full length record just this past July, Vol. 5 is the most accurate depiction of Seer as they exist today. 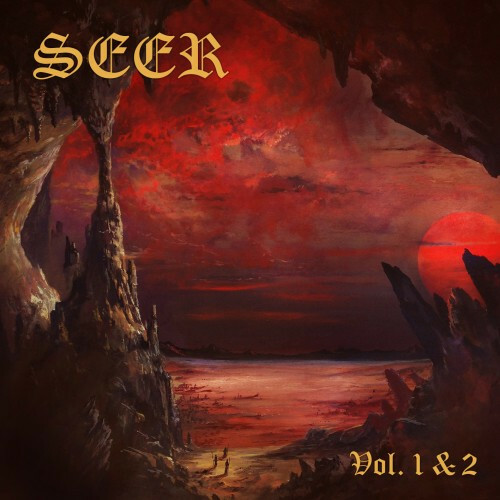 The EP showcases Seer’s extreme metal influences more prominently than any other release in their discography. Recorded on the largely undeveloped Gabriola Island by Jordan Koop (Ahna, Wolf Party) and mastered by Arthur Rizk (Inquisition, Power Trip), the process has been the most organic and proved most fruitful of any of Seer’s recording sessions. In 2015, Seer from Vancouver, British Columbia, made their first mark on the musical landscape with an EP entitled Vol. 1 and followed that in 2016 with a second EP, Vol. 2. That same year, Art of Propaganda released a compilation (Vol. 1 & 2) that combined both EPs. And now Art of Propaganda is preparing to release Seer‘s first full-length album, a 45-minute monolith called Vol. III & IV: Cult of the Void. In 2015, Seer from Vancouver, British Columbia, made their first mark on the musical landscape with an EP entitled Vol. 1 and followed that in 2016 with a second EP, Vol. 2. That same year, Art of Propaganda released a compilation (Vol. 1 & 2) that combined both EPs. And now Art of Propaganda is preparing to release Seer‘s first full-length album, a 45-minute monolith called Vol. III & IV: Cult of the Void. Today we have for you one of the void-faring offerings from the new album in the form of a surreal music video — “They Used Dark Forces“. In the spring of this year I came across an extremely impressive debut EP by a band from Vancouver, British Columbia, named Seer. Entitled Vol. 1, it was self-released by the band late last year and consisted of two songs, “Glimmervoid” and “Hive Mind”. By the time I encountered the music (and praised it here), the Art of Propaganda label had announced that it had signed Seer for the release of a full-length debut that would include not only Vol. 1 but also four new songs under the name Vol. 2. Now we know that Art of Propaganda will release Vol. 1 & 2 on January 22, and we’re pleased to bring you the premiere of a song from Vol. 2 named “Antibody“.